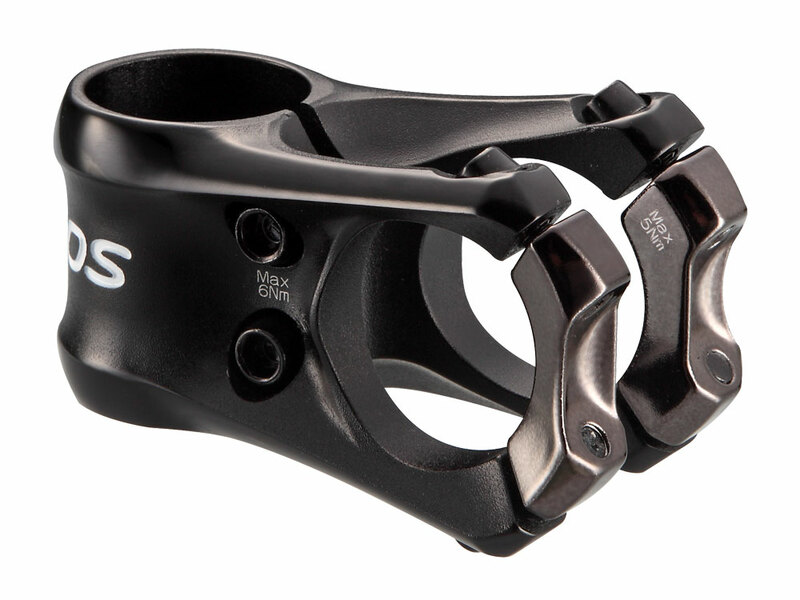 Patented Smart Clamp ™ with mounting arch of 260 degrees in order to reduce stress on bolts and handlebar while increasing resistance to fatigue system. Clamping slot centered bracket to improve the release screws and reduce weight. Cold forged construction for incredible strength / weight ratio.